Photo: Mount Whitney from Lone Pine Creek. 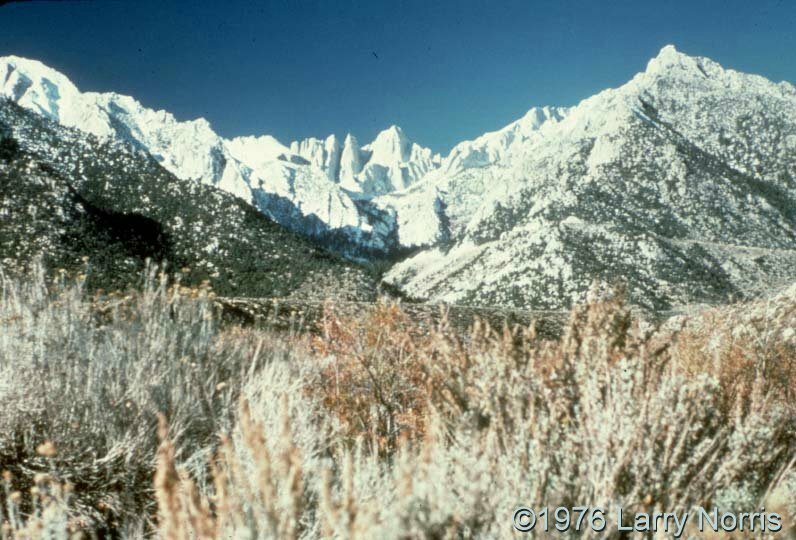 Carl Purpus, Plant Collector in Western America Mount Whitney from Lone Pine Creek. Photograph taken 1976, Larry Norris.